If you would like to feature The Mamahood or interview our Founder you can contact us here. Interview with Founder Diana talking all things Mamahood and our successful pop up shops.Interview starts around 49 minutes in. 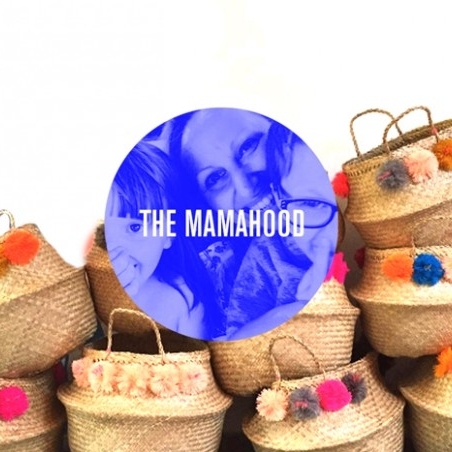 A piece written by Diana on the some of the wonderful SE London based businesses in the Mamahood Marketplace. Featured on their brilliant January to do list! 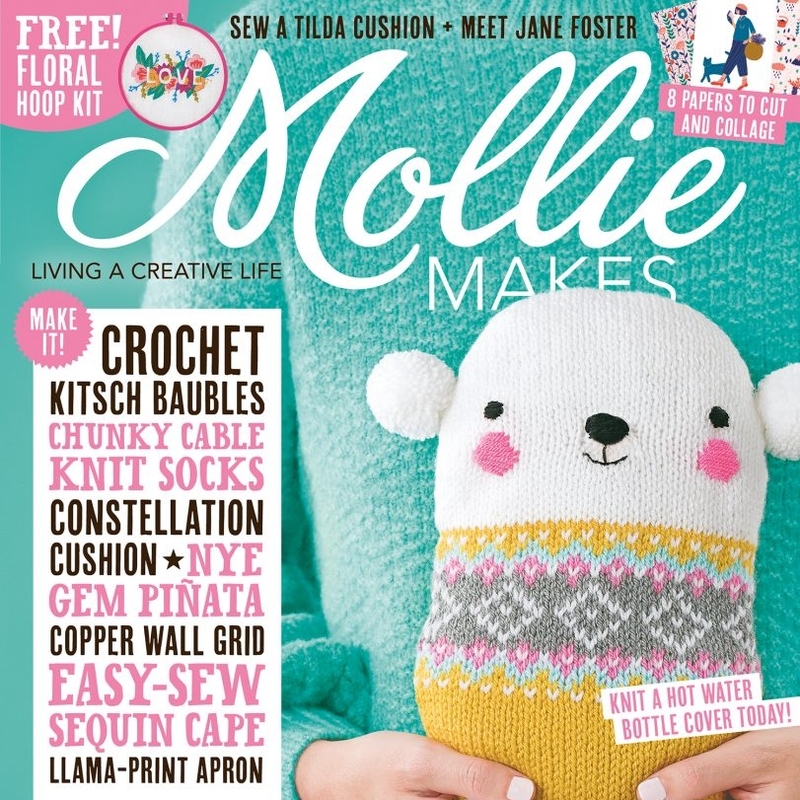 Website to watch in Molly Makes Magazine! Interview with Founder Diana on Mothers Day. 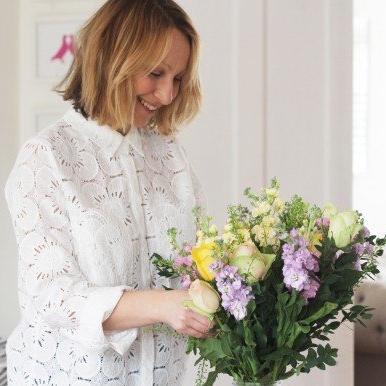 A piece written by Diana on the Patchwork It blog on organising a kids birthday party using some amazing creative mama-run businesses.